NAU provides guidence in finding more conscious entertainment for the NAU community. 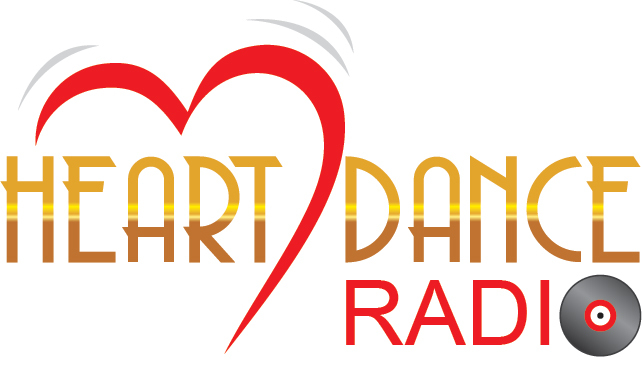 Heart Dance Radio show airs on Positive Music Radio every weekend. 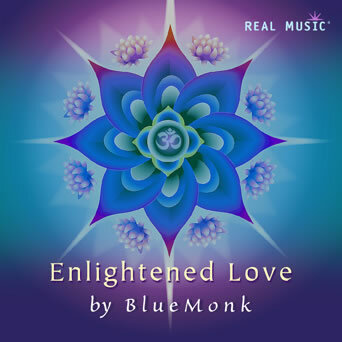 Music Choice-Soundscapes has a great selection of all New Age Music. 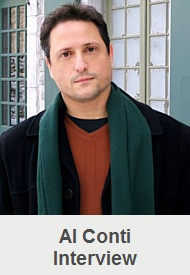 They play many well known artists but also independent and very peaceful music! 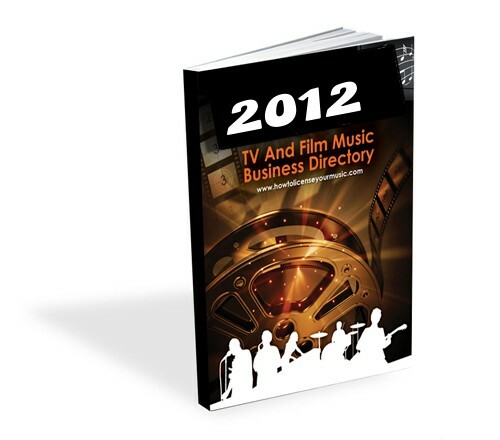 NEW - MUSIC LICENSING BUSINESS DIRECTORY 2012!